All School of Computer Science undergraduates embody technical excellence. They fearlessly complete one of the toughest CS curriculums in academia, ultimately becoming the graduates most sought after by leading tech companies. But even among this group, some students exude an "it" factor that makes them stand out. They demonstrate the passion to tackle research problems no course requires. They start their own initiatives at CMU. They energize their peers, and serve as teaching assistants and mentors to help others succeeed. The SCS Alumni Advisory Board created the Mark Stehlik SCS Alumni Undergraduate Impact Scholarship to honor students that go that extra mile. It recognizes and supports SCS undergraduates whose drive for excellence extends beyond the classroom — students who make a difference both in the field of computer science and the world around them. 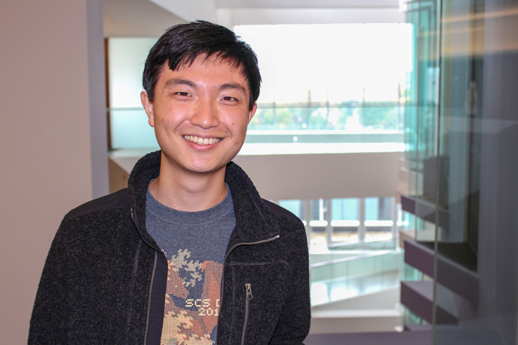 Awarded near the end of a student's undergraduate career, the Stehlik Scholarship encourages SCS students to increase their engagement in research and community service, and reach beyond their courses and grades. It seemed only fitting to name the award after Mark Stehlik, teaching professor of computer science and assistant dean for outreach, who has been a tireless force in encouraging a generation of CMU students to excel at CS — and at life. A longer version of this story appeared on our News website. 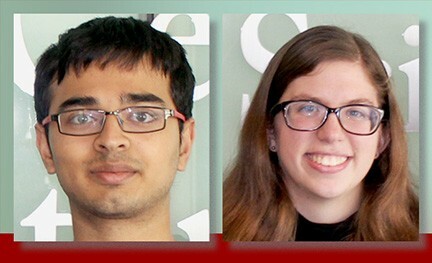 The School of Computer Science has named current seniors Tanvi Bajpai and Serena Wang the recipients of its 2018 Mark Stehlik SCS Alumni Undergraduate Impact Scholarship. Bajpai and Wang have made noteworthy contributions both to SCS and the computer science field in general. And they both plan to continue doing so after graduation. Wang, a Bay Area native, has been a teaching assistant every semester since fall of her sophomore year, because of the positive impact her own teaching assistants had on her education at CMU. Beyond that, she has been involved with ScottyLabs and Women @ SCS since her freshman year, holding executive positions in ScottyLabs including both director of finance and director. She has also performed research on provable security and privacy with SCS Assistant Professor Jean Yang, and developed a passion for entrepreneurship while participating in the Kleiner Perkins Engineering Fellows Program. 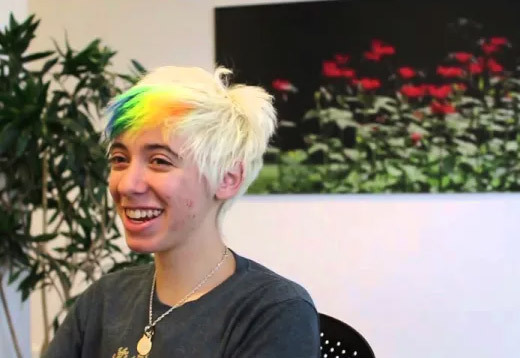 She also organized TartanHacks, a CMU-wide hackathon. With their senior years nearly completed, both students are focusing on their post-graduation goals. 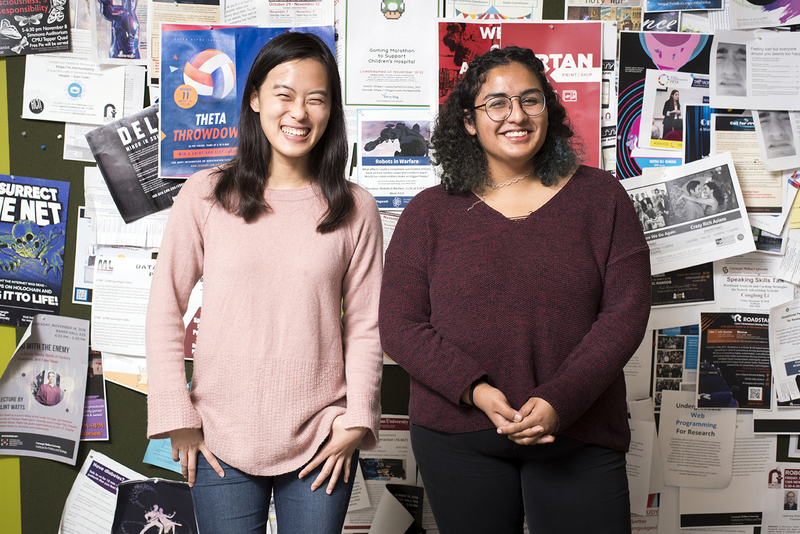 Bajpai hopes to pursue a Ph.D. in theoretical computer science and Wang will join an enterprise data infrastructure startup called Akita. Both students are incredibly grateful for the resources and opportunities that were theirs for the taking in the School of Computer Science.